Captain Britt | Fishing capital of the world! 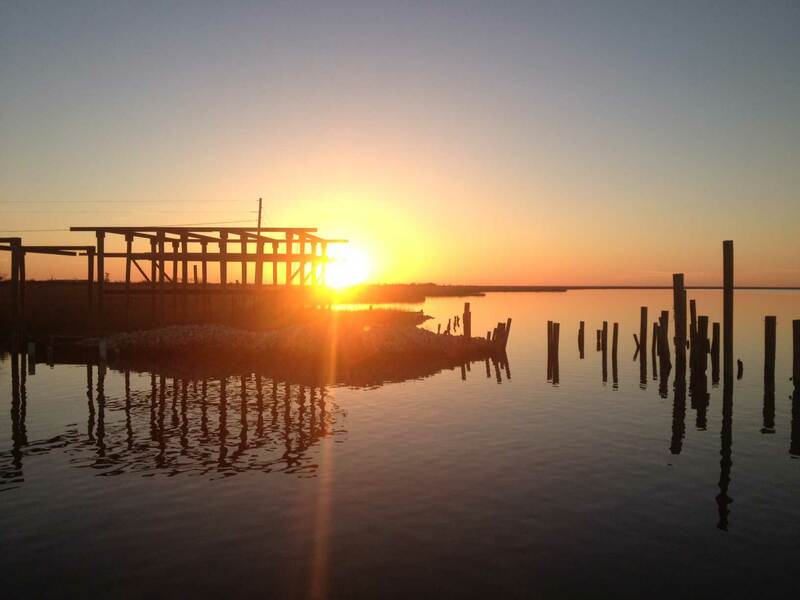 The Big Outdoors Charters is located in Hopedale, Louisiana. Just 40 minutes from downtown New Orleans, Hopedale is known as, “The fishing Capitol of the World.” This unique marsh estuary is home to the greatest inshore fishing know to mankind. The combination of saltwater marshes and fresh water estuaries creates a natural breeding and nursery ground for many species of fin-fish and crustaceans; which attract millions of saltwater and fresh water fish. This combination makes Louisiana a true “Fishing Paradise” and attracts anglers from all over the world. With one of the most diverse marsh ecosystems in South Louisiana we have just about every type of fishing scenario to offer to you. Whether you like targeting those big yellow mouth trophy trout on topwaters, bottom fishing live or artificial baits on shallow water rig, targeting monster bull reds in the 20-40lb. 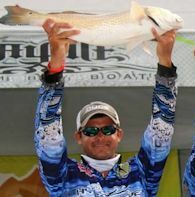 class, or sight fishing redfish on our shallow water flats and ponds Hopedale is the place to be!!! Its common to catch anywhere from 50 to 150 fish a day, per trip! Our bays are full of healthy fish that are not shy of eating any bait you throw at them, so if you like ice chest full of fish come down and do some fish catching! No trip is to big or to small at the Big Outdoors Charters, we can accommodate large corporate groups up to 25 people or small trips such as family or kids fishing trips. Each one of our Guides are full time USCG licensed, and Insured captains. We have 6 Captains who are professional experienced guides that have years of knowledge, and are ready to guide you and your friends on a fishing trip of a lifetime! !